I WANT TO SUPPORT VPCF! 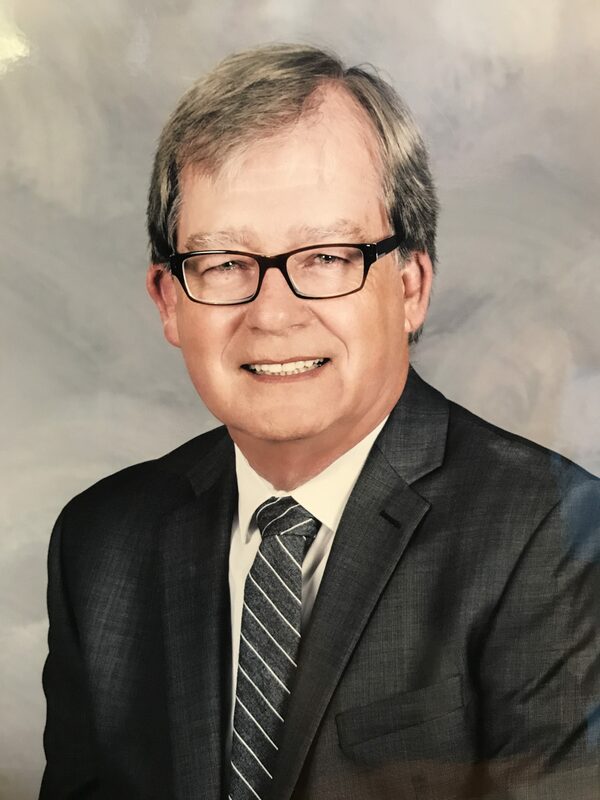 Cal Remington serves as the Foundation President. He has served as Chief Probation Officer for Los Angeles, San Mateo, Santa Barbara, and Ventura Counties. He has over 45 years of experience serving in law enforcement. 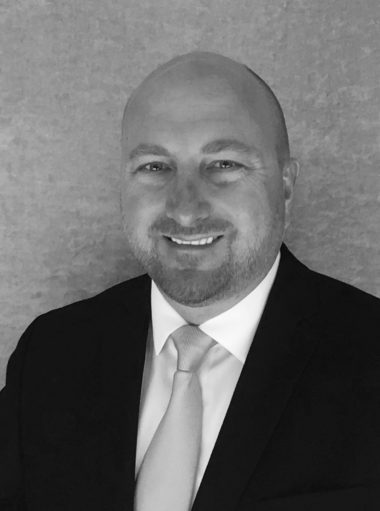 He has served as a teacher and consultant for the National Institute of Corrections, Ventura Community College, National Council of Juvenile and Family Court Judges, Federal Office of Juvenile and Delinquency Prevention. His publications include New Designs for Youth Development, Restitution is Working and A Guidebook for Juvenile Justice Practitioners. Jennifer Duston serves as the Secretary of the Board. 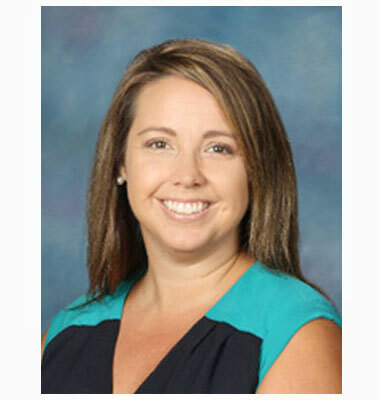 She is the Principal at ATLAS Elementary School (Academy of Technology & Leadership at Saticoy) in Ventura. She serves on various state boards for educational organizations, speaks around the country on current educational trends, and is a member of the local chapter of the National Charity League Juniors. Jennifer resides in Ventura with her husband and two daughters. Debbie Golden manages the Events Committee for the Foundation. A strong supporter of the Buena Football team, Deb helped raise the funds for the current football stadium and is also a member of the Ventura Optimist Club. 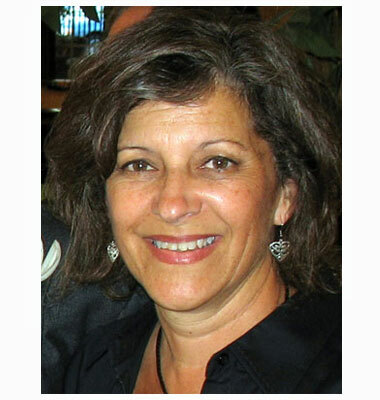 She resides in Ventura with her husband and is very involved in her grandchildren’s lives. 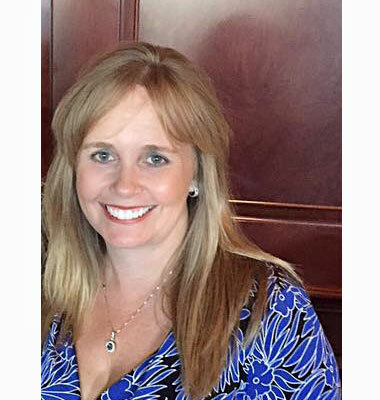 Annette Baietti serves as the board's Treasurer. 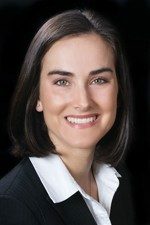 As the current Controller of West Coast Berry Farms, she brings 10+ years of nonprofit and for-profit accounting experience. Annette has been a volunteer at the Museums of Ventura County and most recently joined the Ventura chapter of the California Women for Agriculture. She lives at the beach in downtown Ventura with her husband, daughter and son and takes full advantage of all the wonderful things that Ventura has to offer. Sal Flores owns Ideal Upholstery. He has dedicated his life to giving back to local youth especially at-risk youth on the Westside of Ventura. He mentors local youth at the Westpark Fitness Center. Sal knows first hand what it’s like to be a troubled teen. He turned his life around and has spent his adult life making a difference in our community. He is passionate about working with community members on the Youth Committee to raise funds for youth programs and events. Debbie Simpson Co-owner of AAA Propane Services, Inc, Debbie is an active member of many non-profit organizations including Casa Pacifica in which she served as President. She resides in Ventura with her husband, daughter and son. David Wilson serves as the Membership Chair of the Foundation. He served as a Ventura Police Officer for 30 years. He retired from his position as Assistant Police Chief in 2016. 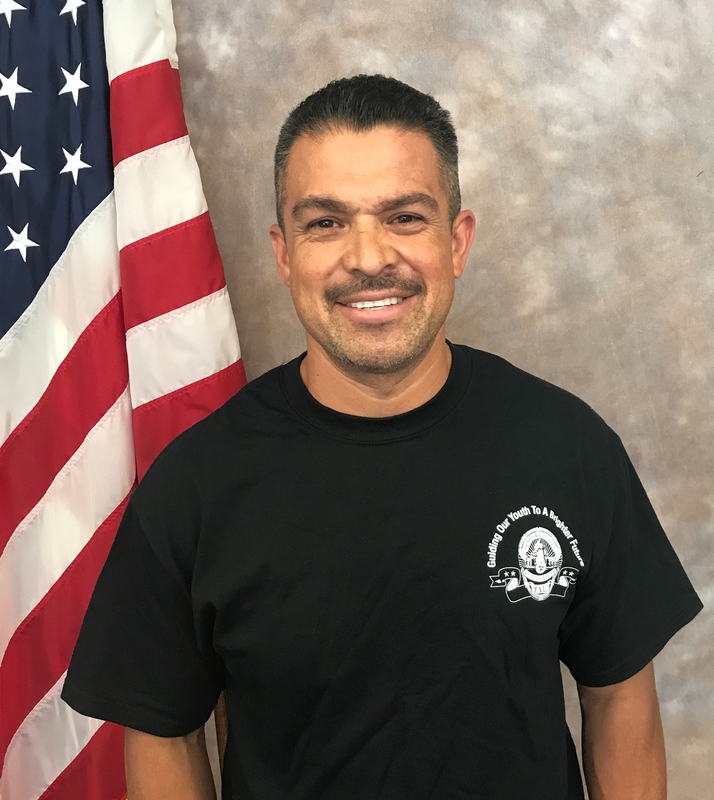 David has worked a wide-range of assignments including patrol, field-training officer, administration, harbor officer, special enforcement team (Gangs) and detectives. He has served as a supervisor in Patrol, 9-1-1 Command Center, SWAT and Professional Standards. In 2015, David was appointed to the State of California 9-1-1 Advisory Board by California's Governor. David is currently a Public Safety Specialist with Motorola Solutions coordinating Intelligence Led Public Safety solutions in the Western United States. 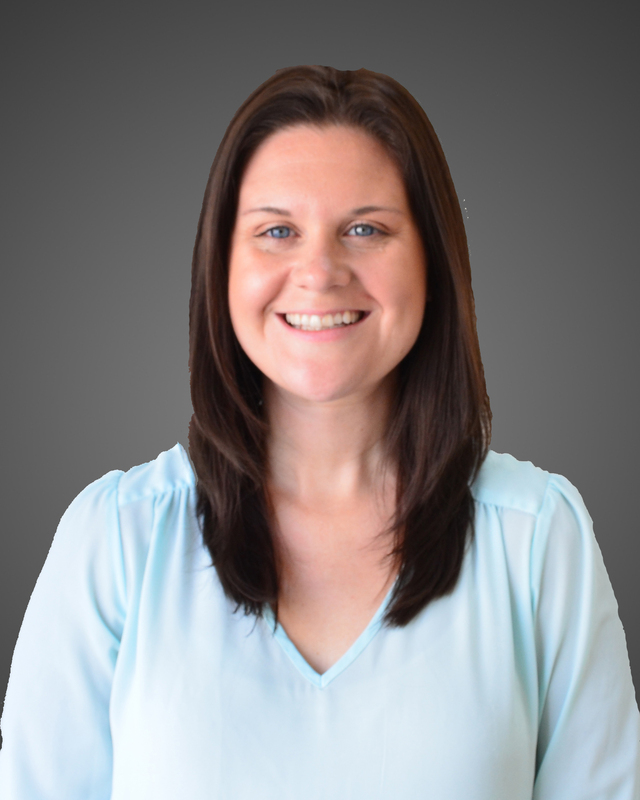 Sarah Abrams is the Office Manager and Marketing Director for American Pacific Mortgage, located in Ventura. 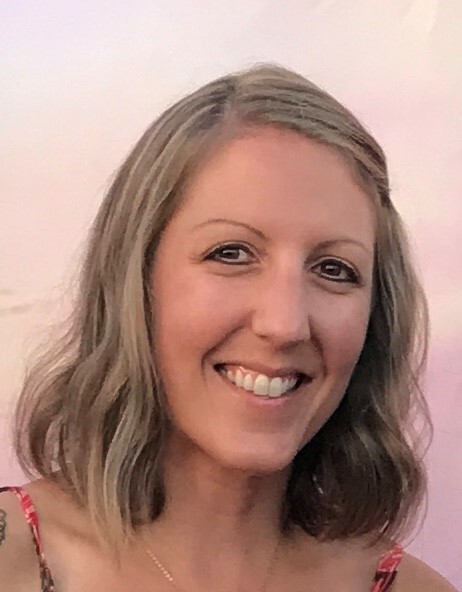 She serves on the board for both Rotary of Downtown Ventura and the Camarillo YMCA, is active with the Ventura Chamber and the Young Professionals Group. She resides in Silver Strand Beach, with her husband and two daughters. 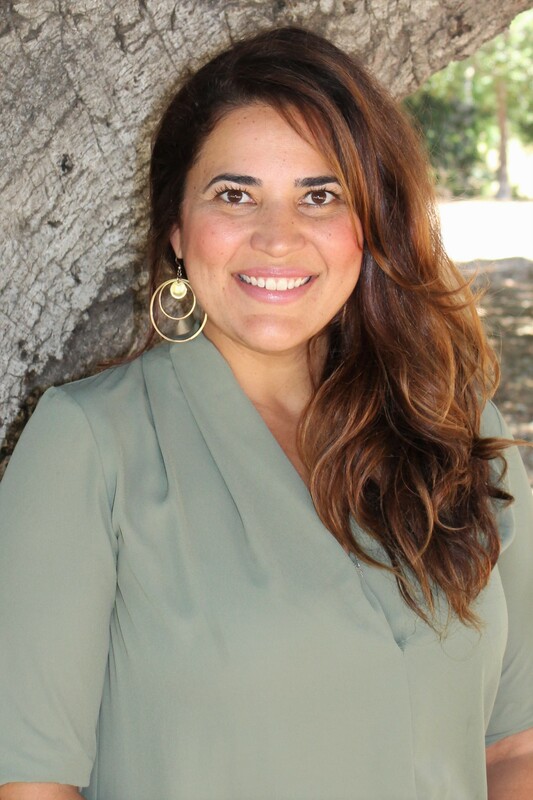 Nydia Ramirez is a local Ventura County Realtor with Keller Williams Realty. She is involved in charity events here in our city either volunteering or organizing fundraising events. She lives in Ventura with her family where they enjoy local eateries, the beach and all the fun things to do in town. Jermaine Jackson is a biomedical sales representative at Mimedx, where Jermaine coordinates amputation prevention and limb salvage in area wound centers using cell regeneration products. In the past Jermaine was part of a planning committee with C.A.U.S.E., helping to create awareness of the need for fair and balanced districts in Ventura. 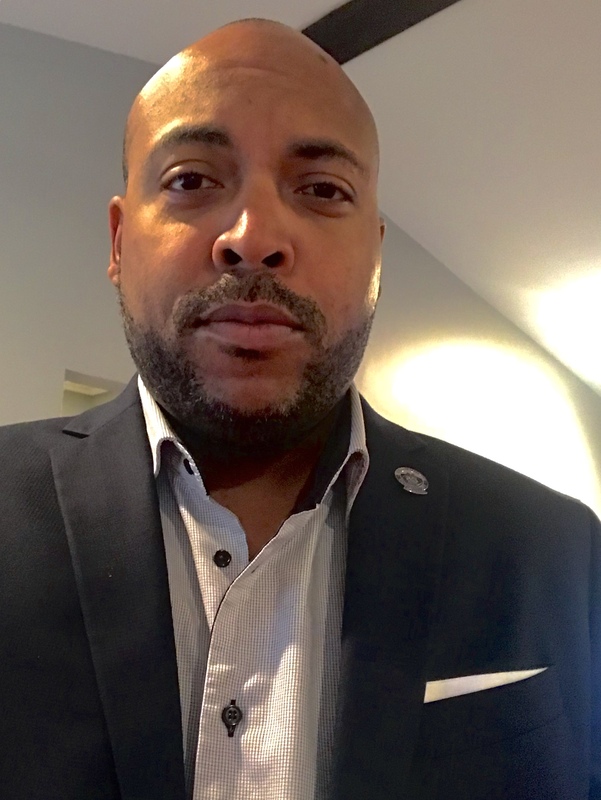 Jermaine completed his English undergraduate degree at Norfolk State University and continued on to complete his Masters of Education at Old Dominion University. Jermaine lives with his wife, Andre Malia, son Trey (University of Oregon), and daughter Jia (Foothill High School) in mid-town Ventura. As an Eagle Scout, Jermaine loves the outdoor lifestyle Ventura has to offer and is passionate about preserving it. Ashley Bautista serves as the Board Liaison between the Ventura Police Community Foundation Board of Directors and the Ventura Police Department. She manages the public affairs of the police department in her capacity of Community Outreach Specialist. She acts as the social media manager for the police and foundation - always encouraging the community to get connected on Nextdoor, Facebook, Instagram and Twitter! She's a Ventura resident and active in the community with her husband David Bautista and their four sons. She's passionate about engaging the community with public safety efforts and supporting the work of the Ventura Police Department. 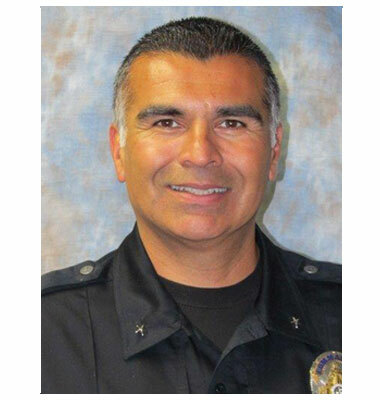 Sam Arroyo is currently a Commander with the Ventura Police Department overseeing the Investigations Division. Sam previously served as the President of the Ventura Police Activities League and served 6 years on the Ventura Police Officers' Association Board of Directors. He resides in Ventura with his wife and two children.